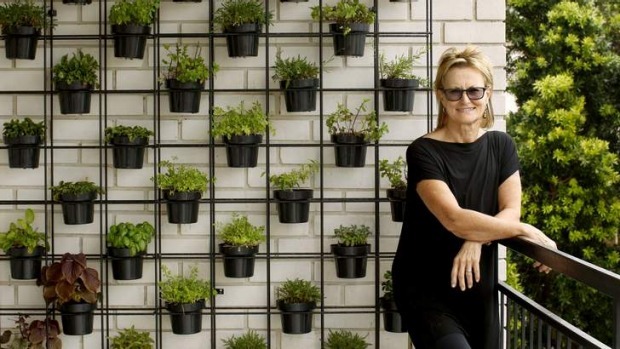 Christine Manfield is closing her two-hat Sydney restaurant Universal at the end of April to pursue a “new direction”. 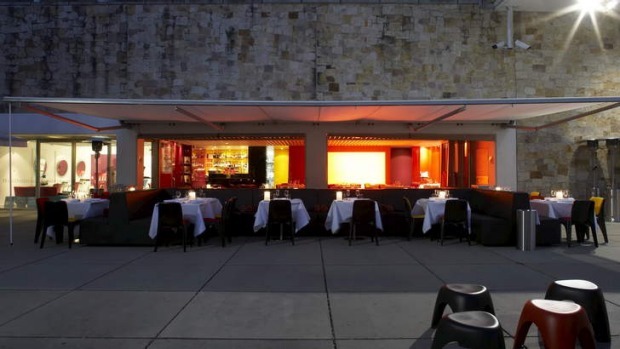 The chef, restaurateur and cookbook author said she has no plans to open another venue. “A smart business person goes in with an exit strategy … When I went into Universal nearly six years ago, it was always with the intention of being here for a good time, not a long time,” Manfield said. Universal in the Republic development in Darlinghurst. Manfield, who has for several years run travel tours to India on the back of her success as a chef and writer, said she planned to expand her culinary tours to other countries. "I've got so much happening with events and cooking school and festivals as well as two trips to India with work, so my calendar is full until 2014 already," she said. Balancing these commitments on top of the "all-consuming" role of running a successful restaurant contributed to her decision. “I tend to be in a restaurant 24/7, so much … that I'm part of the bloody furniture here. I'm in the kitchen from 8 o'clock until midnight micro-managing every detail,” she said. “I don't want to be an absent boss … [but] I can't do everything at once. I tried doing that. I juggle a lot of balls and like to do them all properly,” she said. Manfield said she felt relieved to have announced the decision to close. Dubbed Sydney's 'Spice Queen', Manfield opened her first restaurant with partner Margie Harris in Circular Quay's Paragon hotel in 1990, followed by another in Woollahra's Phoenix hotel. The pair owned and operated celebrated two-hat restaurant Paramount in Potts Point for seven years before closing it in 2000. It would be three years before Manfield resurfaced in the dining scene, this time with modern Asian restaurant East@West in London. She closed it two years later, in 2005, and returned to Sydney fine dining with Universal in 2007. Manfield said the Universal brand will live on through her consulting work, private functions and the occasional pop-up restaurant.